For a limited time we’re offering the below free offers for you to find out more about what we do and if we might be a able to help you achieve more of your business goals faster. Want To Double Your Business? Sign up for your 73 Point Checklist session with Digital Marketer Certified Partner, Mandy Brasser to discover how you can grow your business today. Run Events? Need More Bums On Seats? 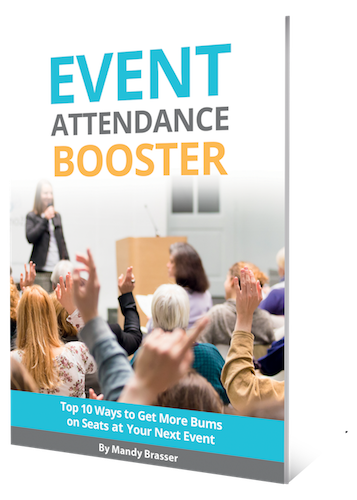 Learn the top 10 ways our clients are using to boost attendance that you can implement today. What would another 10% showing up mean for the back end of your business? 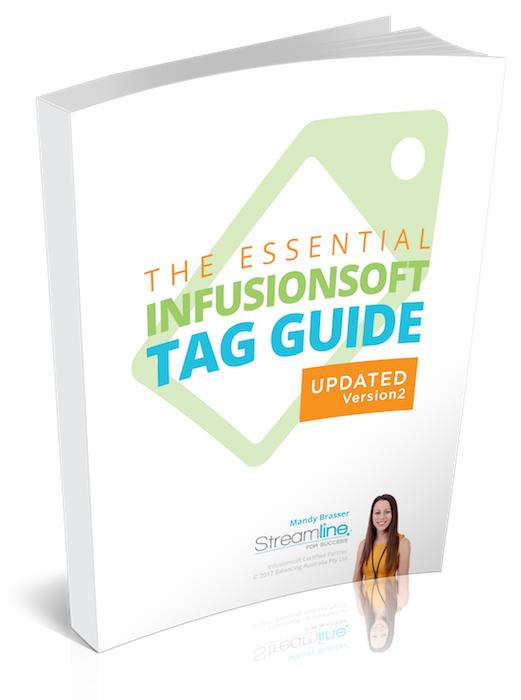 Access “The Essential Infusionsoft Tag Guide” now to create and implement a strategy that works.&nbsp; Download the latest version of this framework, see it in action in a real campaign and discover the immediate steps you must take to successfully transition to this proven tagging approach.